Make your church the place kids want to be. Bible-based resources that inspire kids to learn, worship, and have fun! Tired of doing the same old thing in your children's ministry? Don't compromise the message, the quality, or the fun! Your children's ministry can have all three. All lessons and music are unapologetically Bible based. Who said the Word of God had to be boring and dry? Award winning original music with high quality production. Be ready to go by Sunday! Imagine if you could instantly transform your children's ministry. Choose the resources that fit your needs. Get instant access via digital downloads. No waiting! Engage kids with the Bible and worship. "Even the 10-12 year olds are singing, dancing and bringing friends." Quality resources don't have to be expensive. We understand that as a children’s pastor, you work tirelessly to prepare lessons, plan activities, and coordinate volunteers because you want to make a real impact on kids’ lives - to help them gain a deeper understanding of the Bible and what it means to be a Christian. We know how frustrating it can be to find the right ministry resources. Some have solid teaching, but are boring and dry with poorly produced music. Others have all the bells and whistles, but the message is watered down. 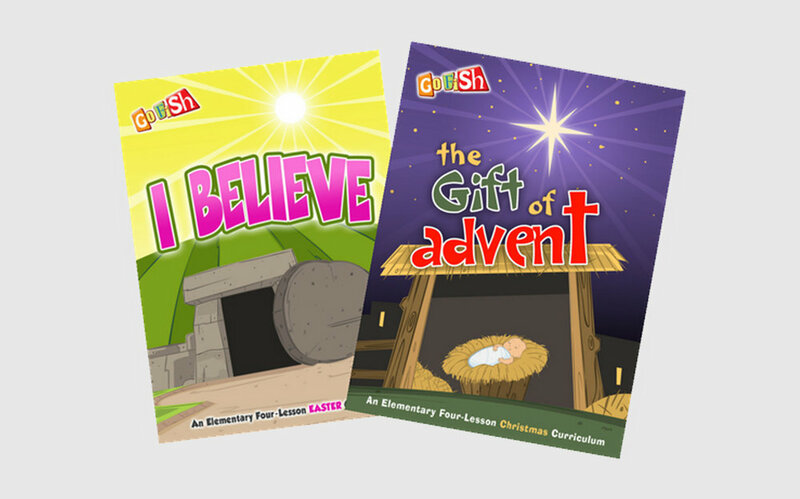 At Go Fish, we produce Bible-based resources that inspire kids to read their Bibles, worship, and have a blast! 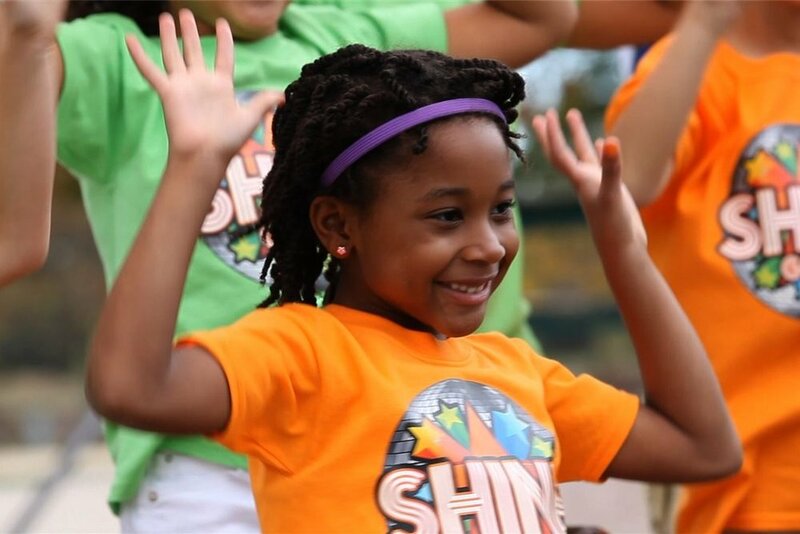 Our resources are packed with Gospel-centered lessons, and kids learn through fun, engaging experiences and original songs they can’t stop singing. We believe kids deserve the best. You shouldn’t have to compromise the message, the quality, or the fun! 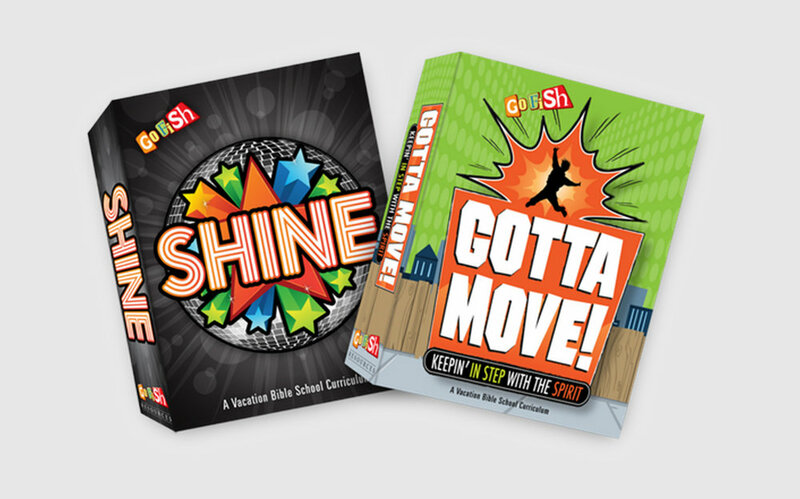 More than 2000 churches have used Go Fish Resources to teach children and lead them in worship. As a Dove award winning artist, Go Fish has been featured by Fox News, the Today Show, Focus on the Family, and the Billy Graham Evangelistic Association. 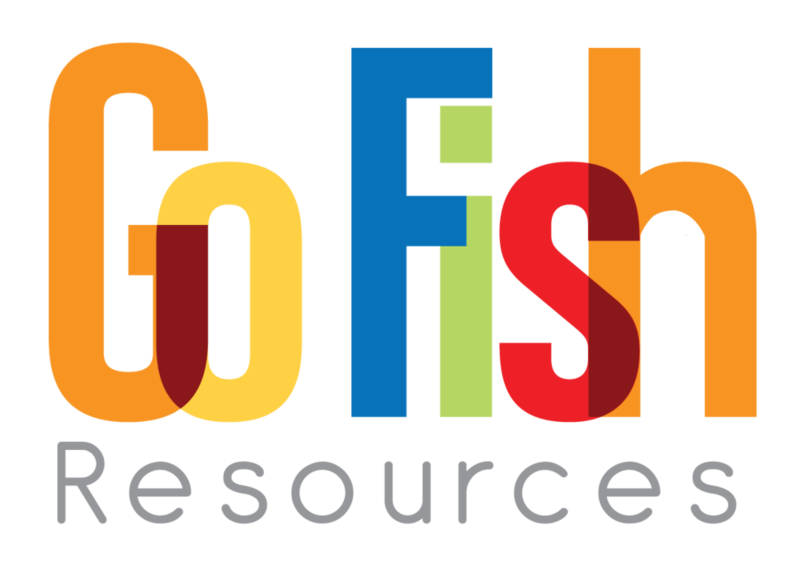 From VBS and seasonal curriculum to worship videos and music, Go Fish Resources can help make your church the place kids want to be!